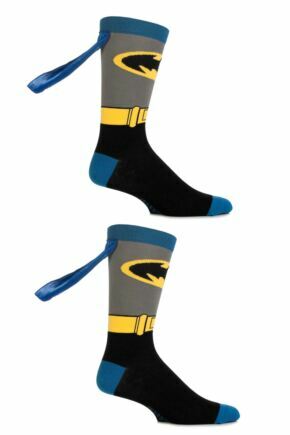 Say hello to the mightiest socks in town! 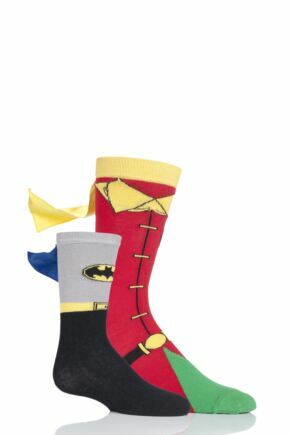 Our selection of superhero cape socks feature the torso of your favourite heroes (and villains!) 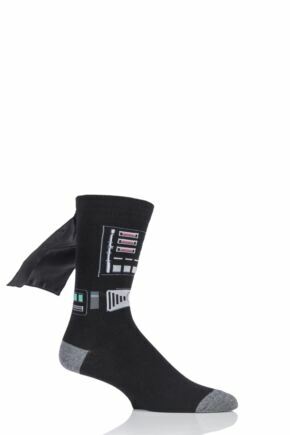 cape and all! 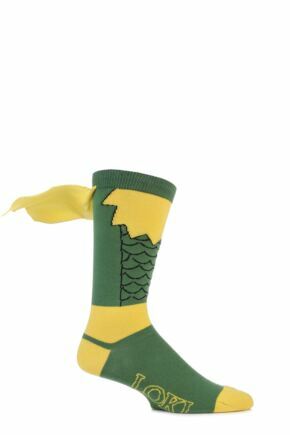 From Superman and Batman, to The Mighty Thor and his arch nemesis Loki, we have these super cool socks available in men's, ladies' and kids' sizes - for fans of all ages!